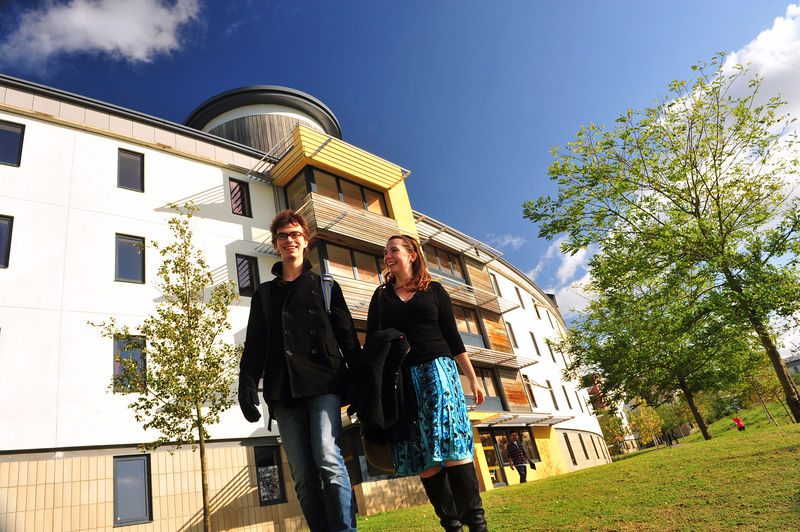 We welcome enquiries from PhD students and researchers who would like to visit us for a short period from a few weeks to a few months, taking advantage of the world-leading expertise, vibrant research environment and wonderful campus which 3S offers. We provide deskspace and IT facilities, including library membership (for which our department charges around £100 a month), opportunities for collaboration, presenting your work, engagement in the teaching programme, and we and encourage lively interactions between fellows and our members. Norwich is also a great base from which to visit other institutions around the UK to further broaden your research networks. If you would like to enquire about a visiting fellowship, please contact the most relevant member of faculty, detailing your research, why you wish to visit 3S, your proposed duration of stay and what activities you would like to engage in, while with us. Previous fellows have included Charlotte Jensen (Aalborg University, Copenhagen), and Freja Friis (Aalborg University, Copenhagen), who have both become Associate members of 3S.